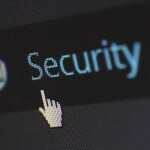 While video surveillance systems protect us from potential intruders and dangers, without the proper safeguards, these systems can fall victim to hackers. 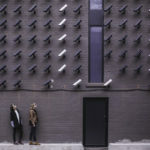 In order to maintain the integrity of your video surveillance system and keep the cybercriminals at bay, you may want to consider following these tips to protect your surveillance system. 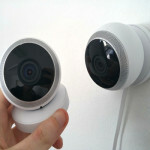 If you invest in cameras that are not branded, you may not receive the necessary updates and security patches that often come with branded security cameras. This means that your non-branded cameras will remain susceptible to vulnerabilities and exploits. Play it safe and purchase branded cameras known for quality cyber security and be sure to routinely check for patches and updates. 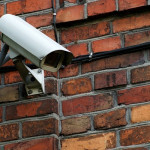 A major vulnerability of surveillance systems lies in open IP cameras. 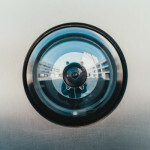 With these IP cameras located across your property and connected to your network, anyone can disconnect your cameras and connect a laptop or device and gain access to your entire network. 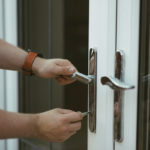 To prevent this, lock down the MAC addresses that can connect to the network, allowing only your cameras to connect to your surveillance systems. Never put your surveillance cameras on the same network as your workstation. Keep your security camera network isolated via VLANs and only allow the video recorders to communicate with the cameras. This seems like a no-brainer, however, it must be said. 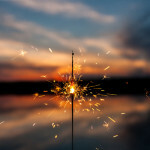 The default password is often readily available on the company’s website, thus, it is advised to change the default password to a strong one that you can remember. 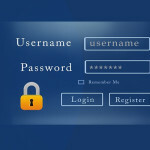 Along the same lines, you want to keep separate logins when it comes to access and administrative privileges. That way only the appropriate employees can gain access to the admin privileges, such as updating firmware or obtaining streaming video. Do you have any other surveillance system tips to share? 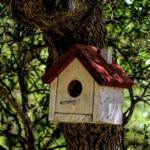 Connect with us on Facebook, Google+, Twitter, LinkedIn, and Pinterest. 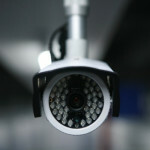 Visit SecurityCamExpert.com to browse our stock of affordable CCTV security cameras and video surveillance systems. To request a site survey or free quote, please call 888-203-6294.